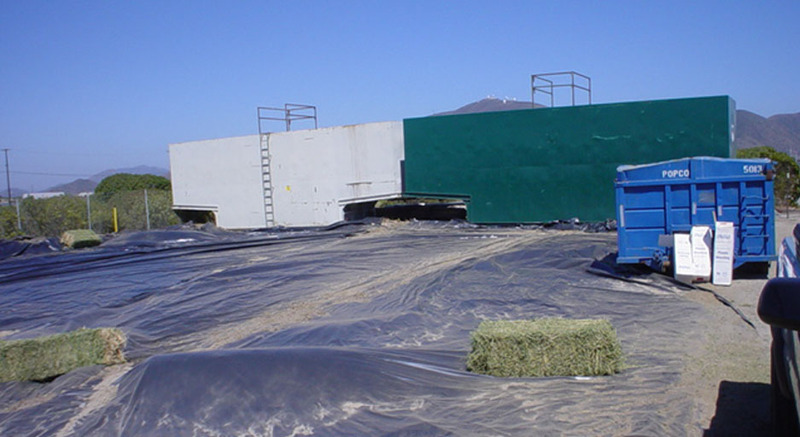 Cornerstone engineered and constructed storm water and spill control for remediation of a test pit at the Pt. Mugu Naval base. The project involved security clearance, engineering Best Management Practices (BMP) for construction project and installing and maintaining the BMPs throughout the completion of the project.